PescaDOLUS serves as the Secretariat to the recently formed International Fisheries Crime Expert Panel (IFCEP). 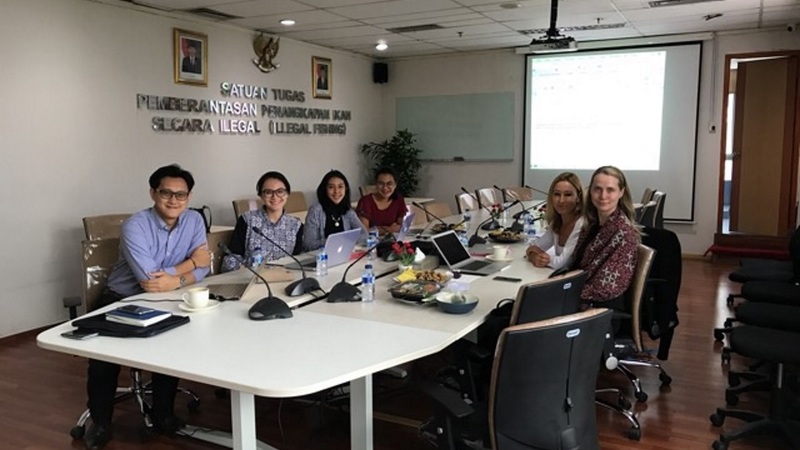 The Panel recently held its first official meeting in Jakarta, Indonesia, at the Ministry of Marine Affairs and Fisheries, hosted by representatives of the Presidential Task Force to Combat Illegal Fishing. The IFCEP is built upon the outcome from the FishCrime 2016 symposium in Indonesia and is an initiative by Indonesia and Norway. IFCEP will inter alia support the development of a multilateral training component under the International FishFORCE Academy of Indonesia (IFFAI).